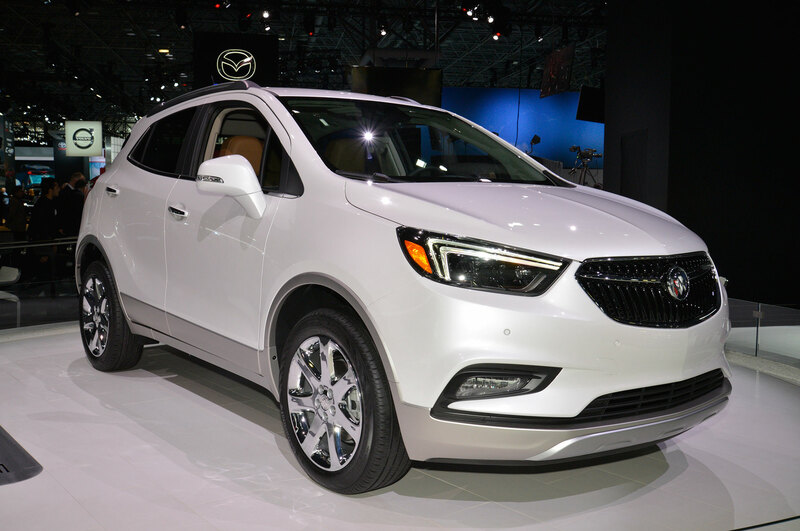 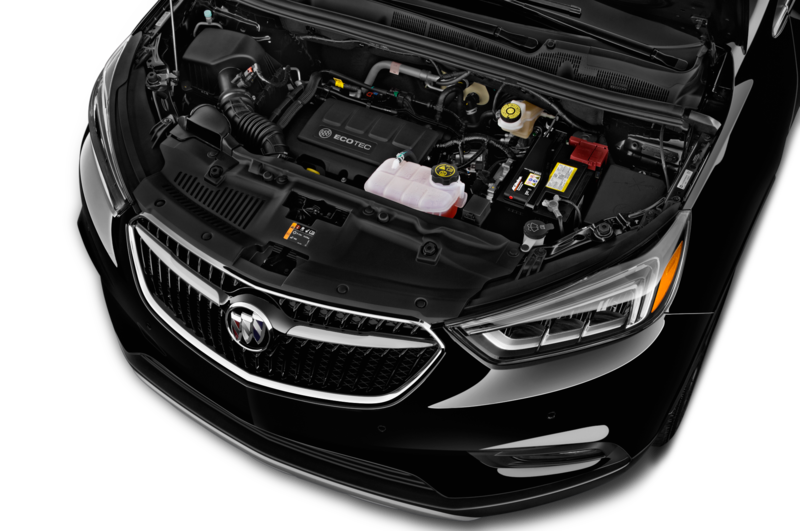 The Buick brand is seeing some sales momentum behind its strategy of being “value luxury,” and so used the New York auto show to introduce some upgrades to one of its hottest-selling models, the Encore subcompact crossover. 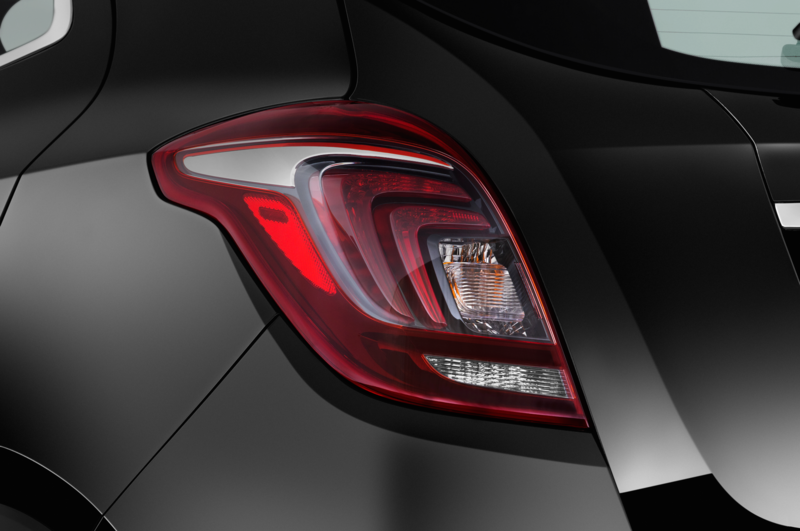 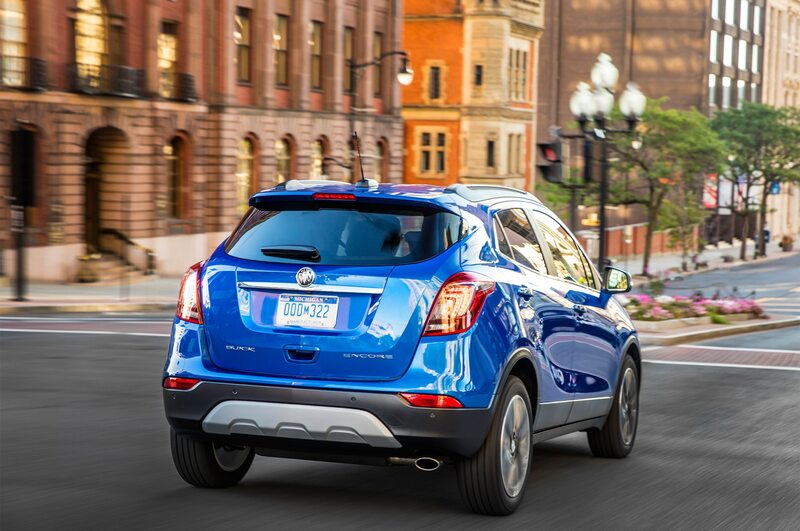 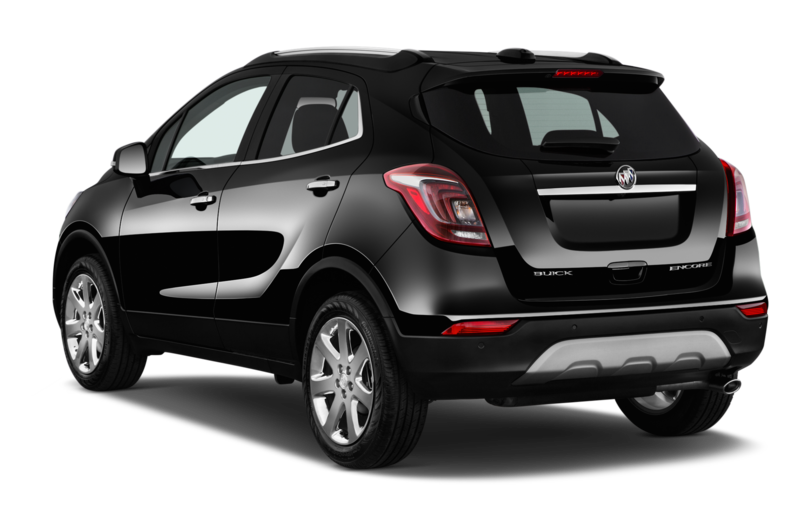 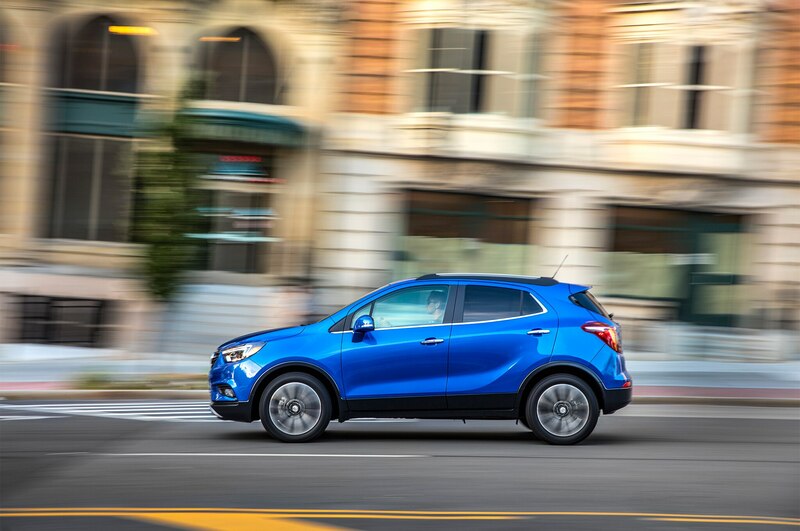 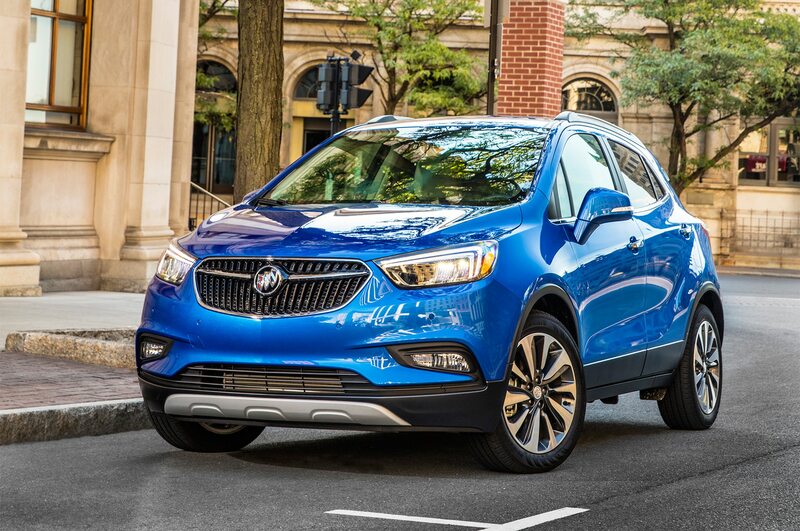 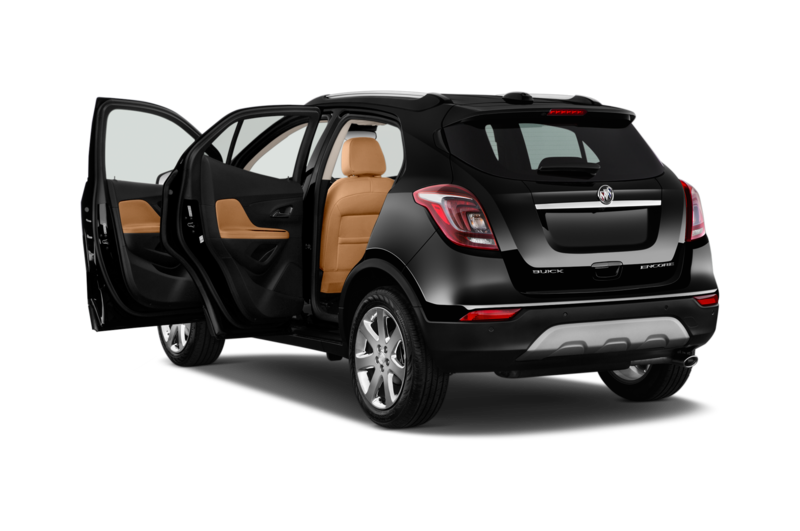 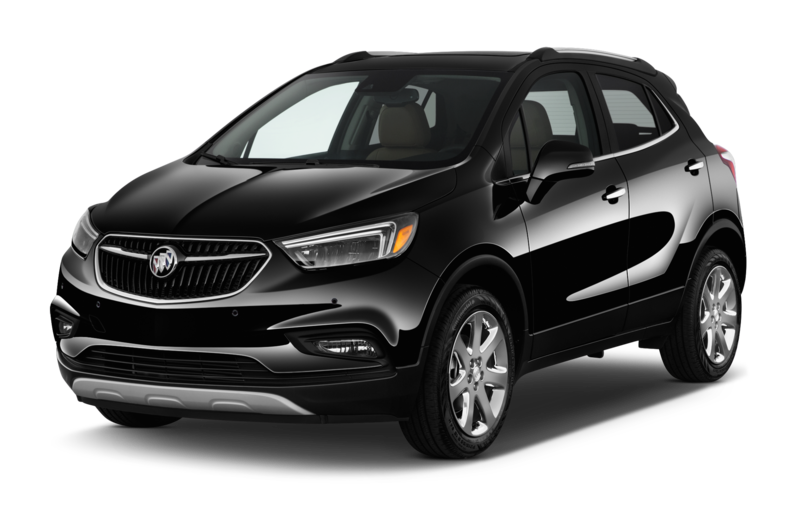 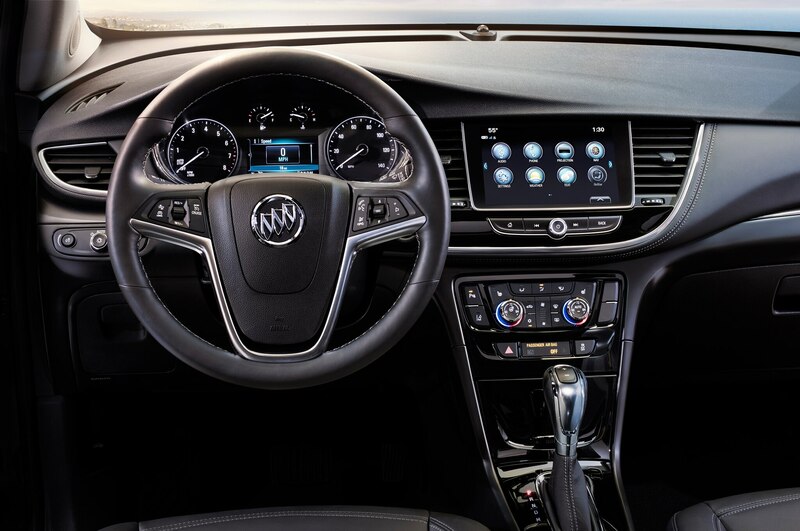 The 2017 Buick Encore gets a tweaked front end grille and headlamps that adopt the brand’s newest design language, Apple CarPlay and Android Auto compatibility, new wheels, and color-matched side mirrors. 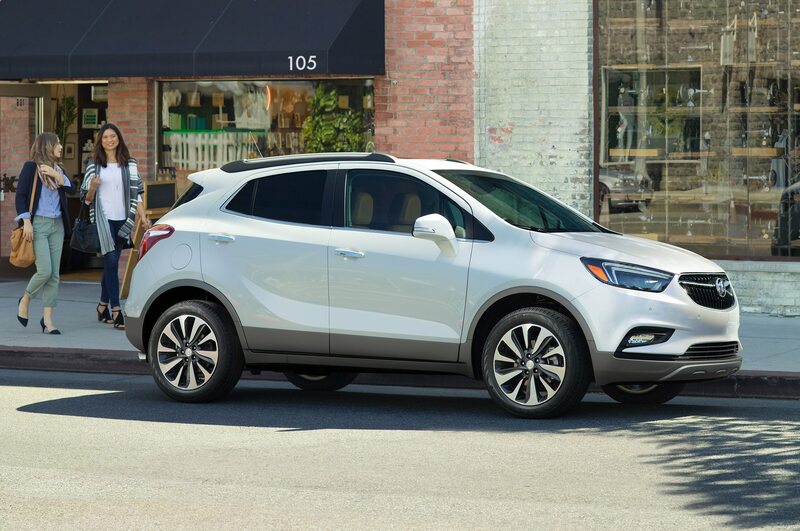 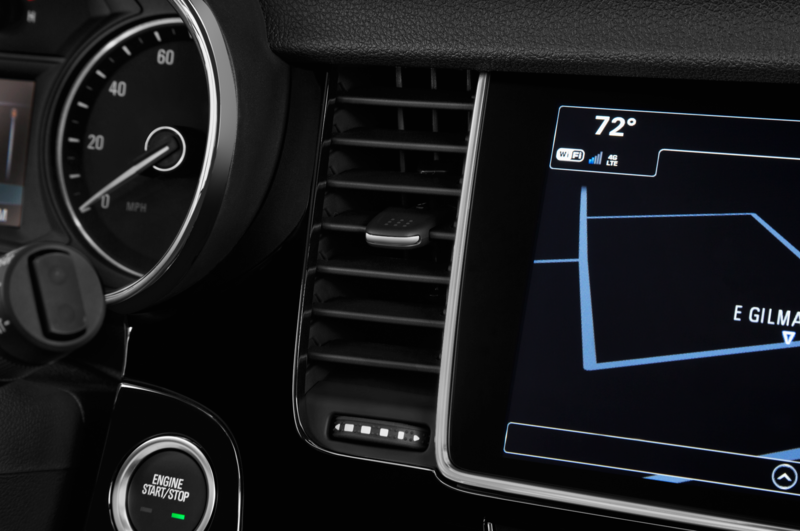 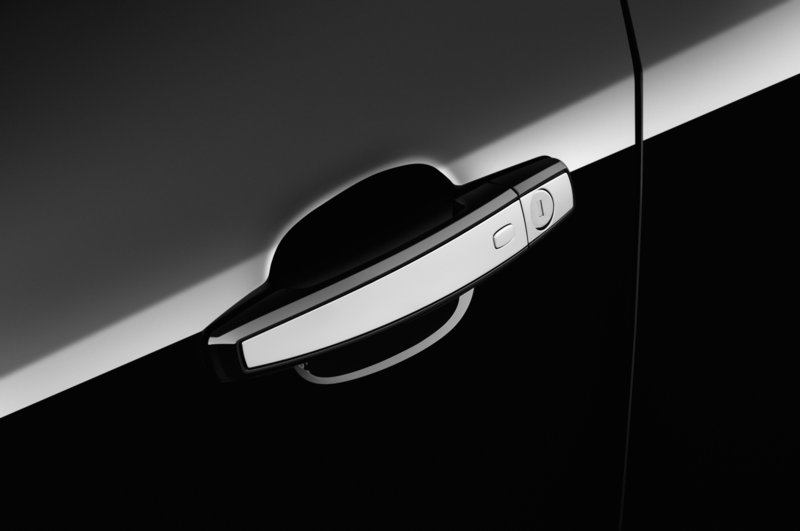 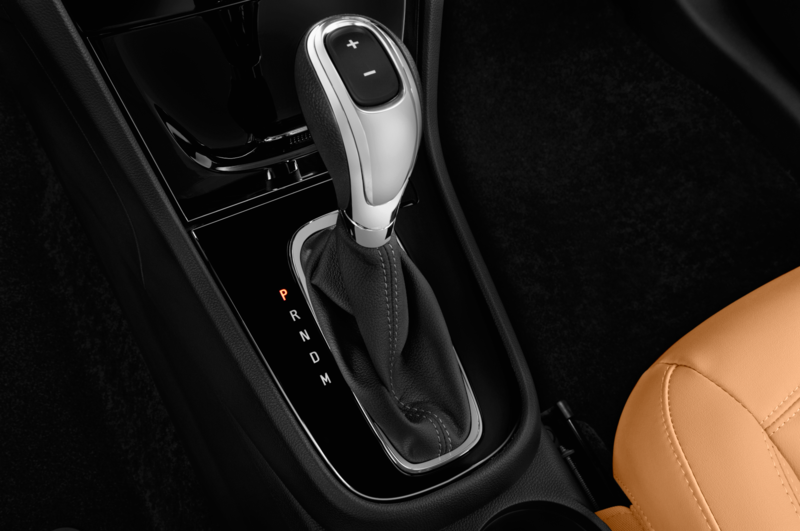 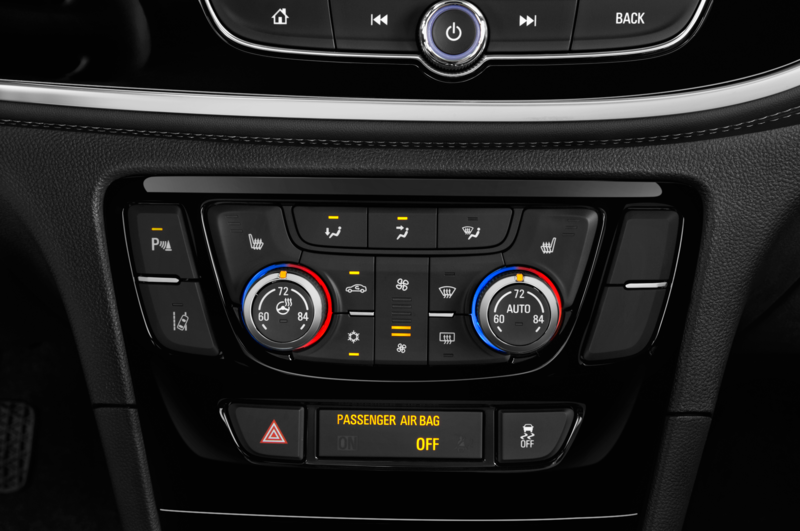 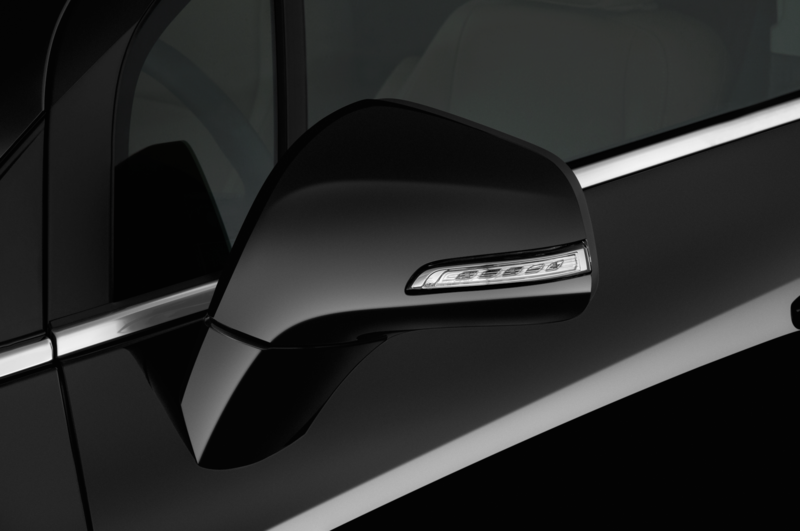 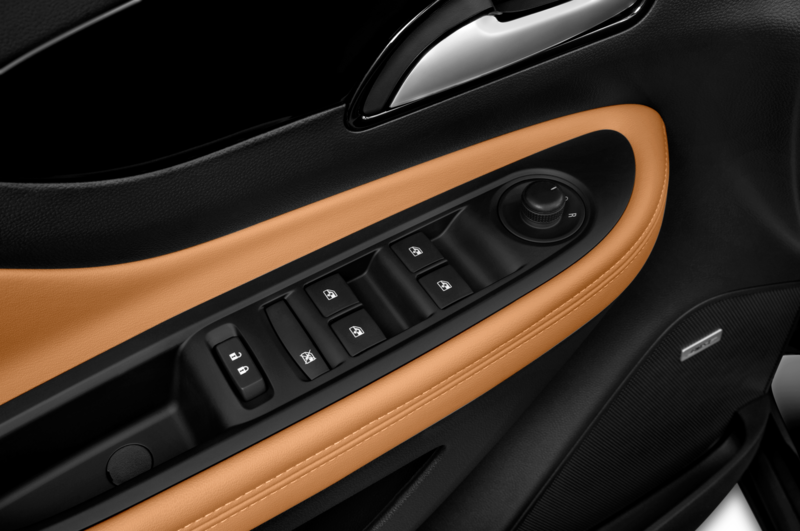 Some niceties that were only in higher trim levels are now standard across the range, including push-button start, keyless unlock via the door handles, and an 8- color 8-inch touchscreen. 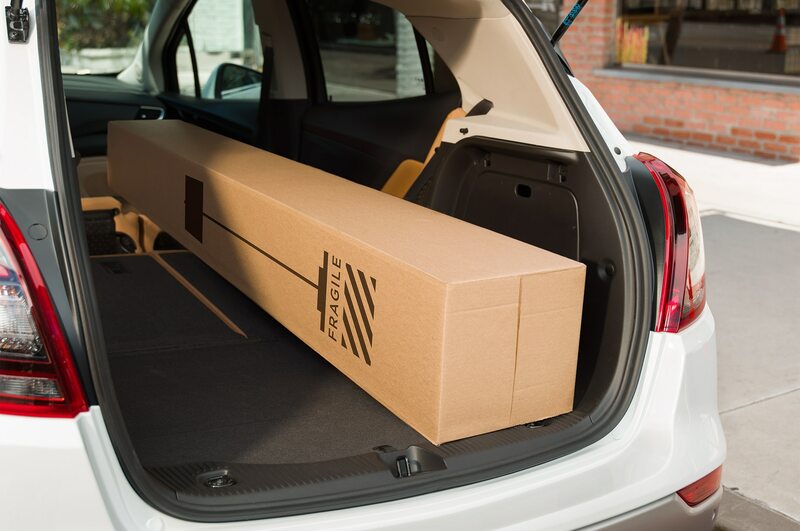 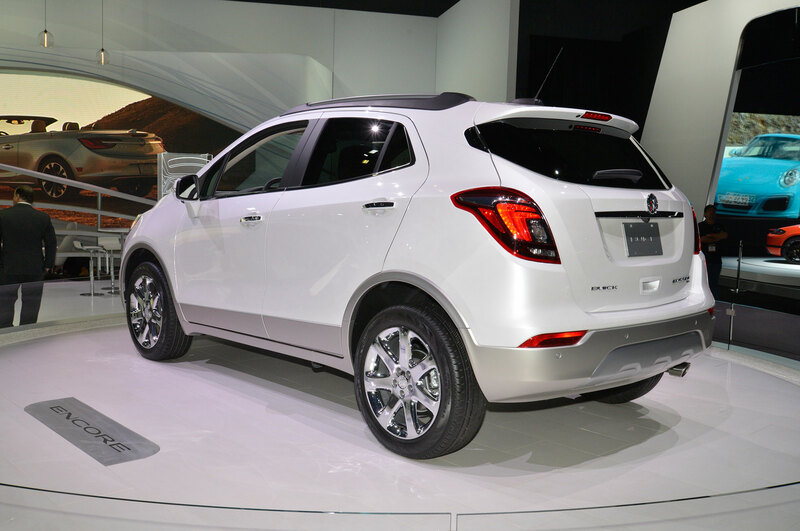 The Encore, built in South Korea, is essentially the European-market Opel Mokka, which was shown in this updated form at the Geneva motor show in February. 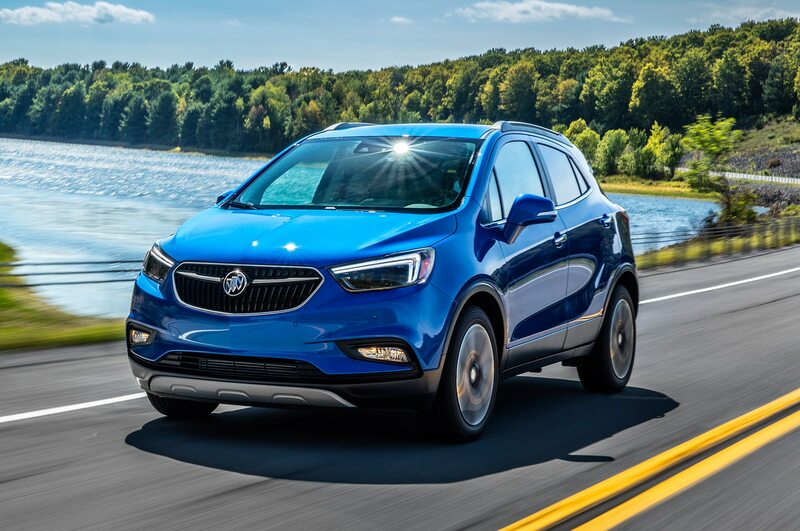 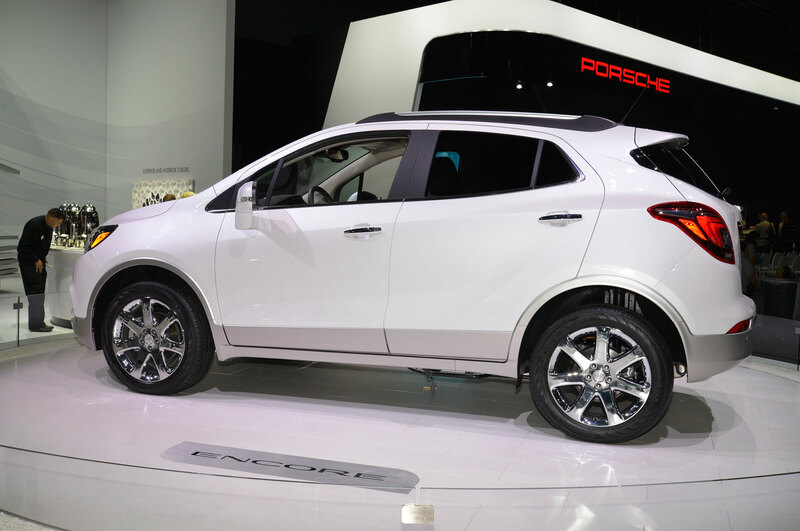 The American Encore will use a 1.4-liter turbo-four engine and six-speed automatic transmission; certain models will receive engine stop-start to save fuel. 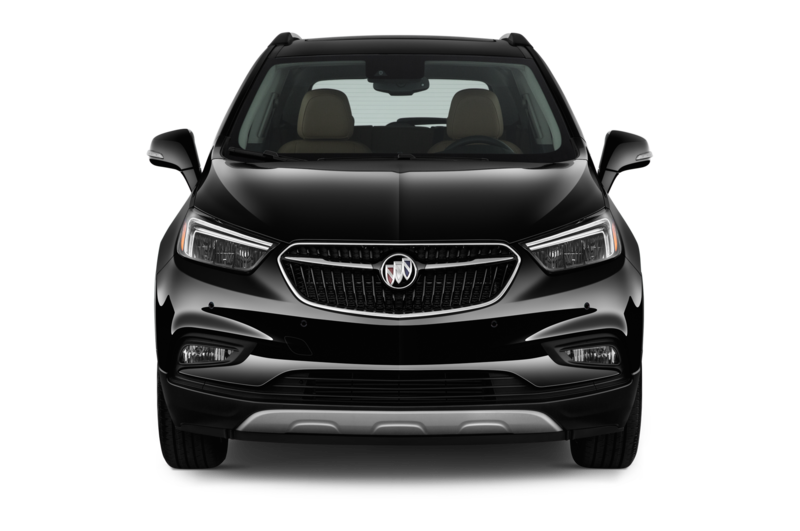 Buick’s overall sales were about flat last year in the U.S., owing largely to diving sales of the Regal and Verano sedans. 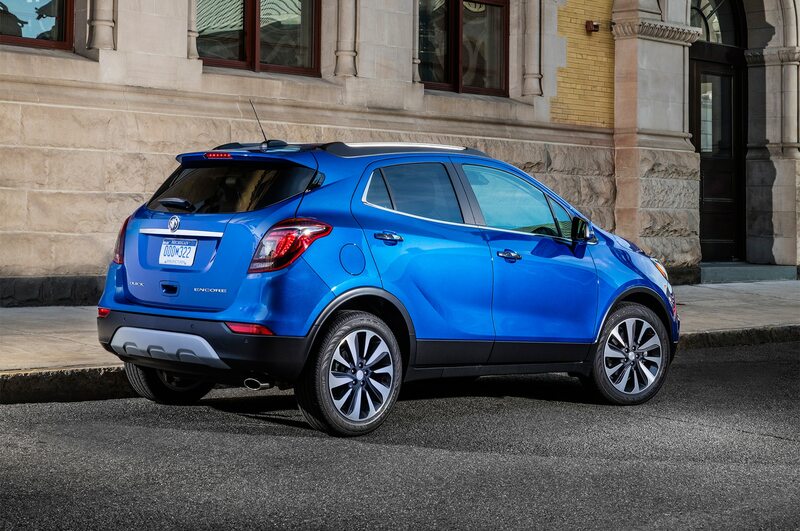 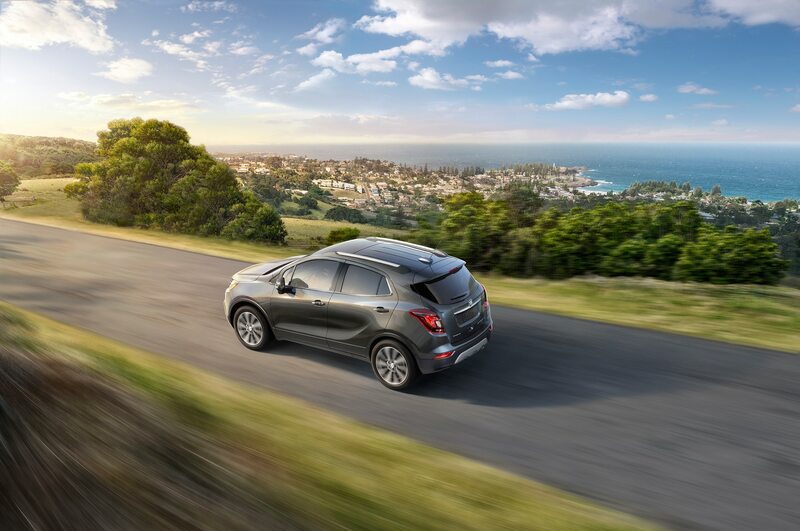 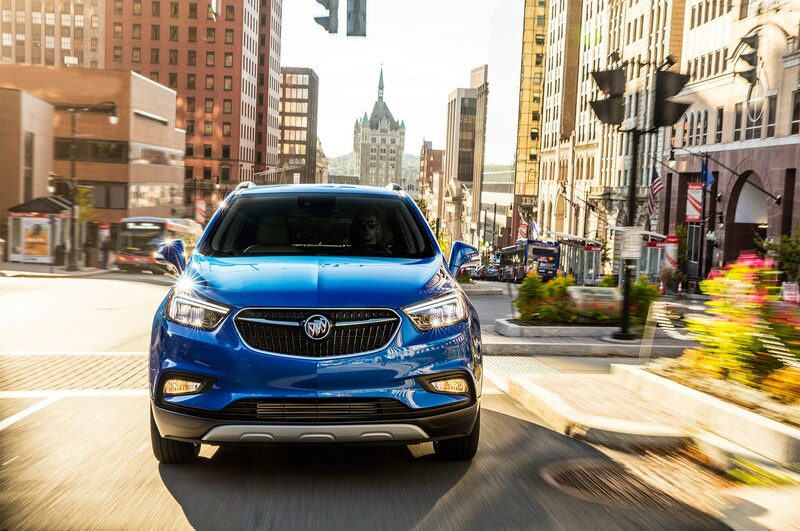 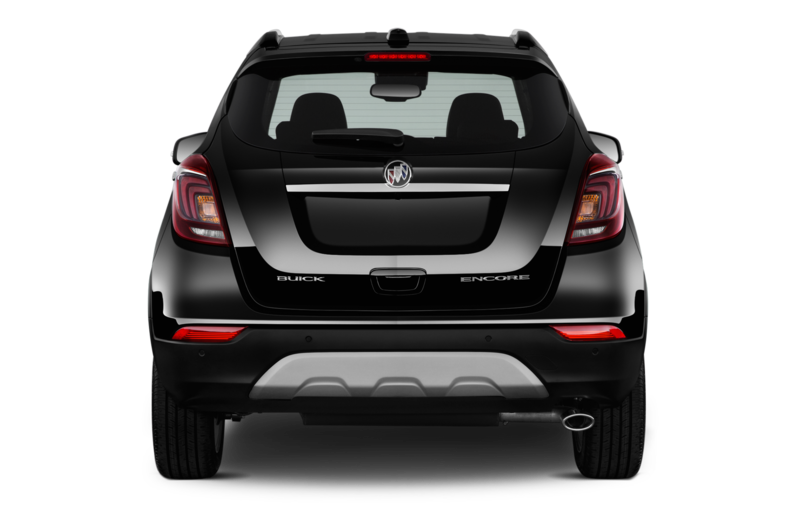 The market for crossovers, though, is gangbusters, and the Encore accounted for 34 percent of Buick’s overall sales. 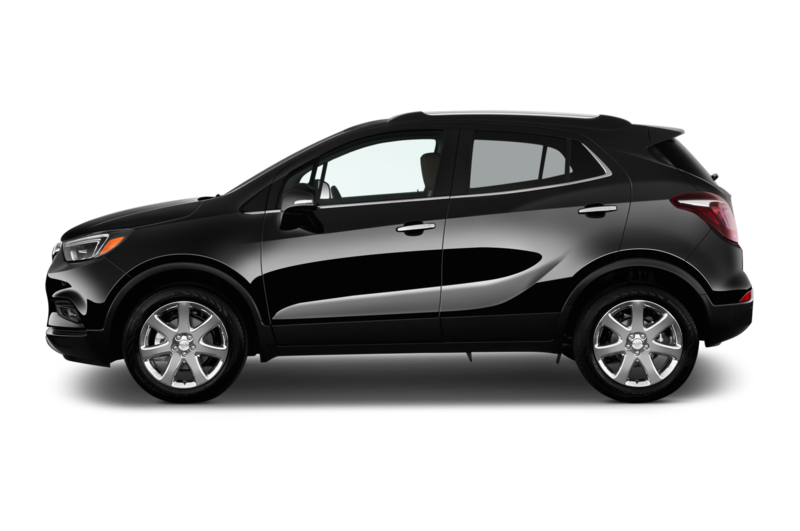 It’s up 34 percent so far this year as some aggressive leasing deals are really pushing the sheet-metal off dealer lots. 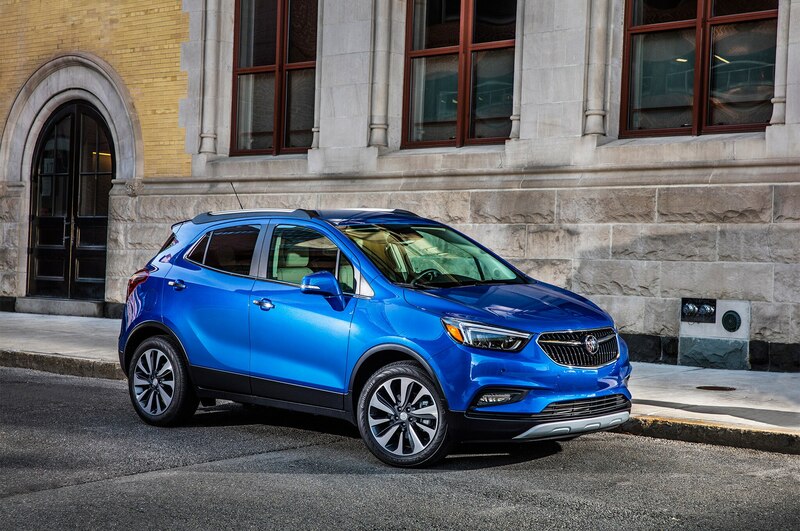 Tony DiSalle, vice president of marketing for Buick and GMC, says that the strong lineup of crossovers — Encore, the all-new Envision and the Enclave — are timed just right for the U.S. market and what it wants. 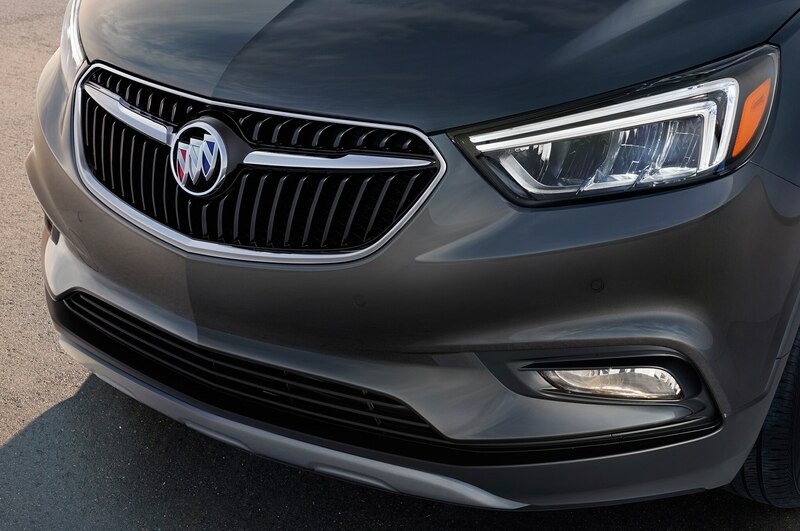 He adds that it has taken time, about five years, to make the case to a younger group of buyers that previously overlooked Buick. 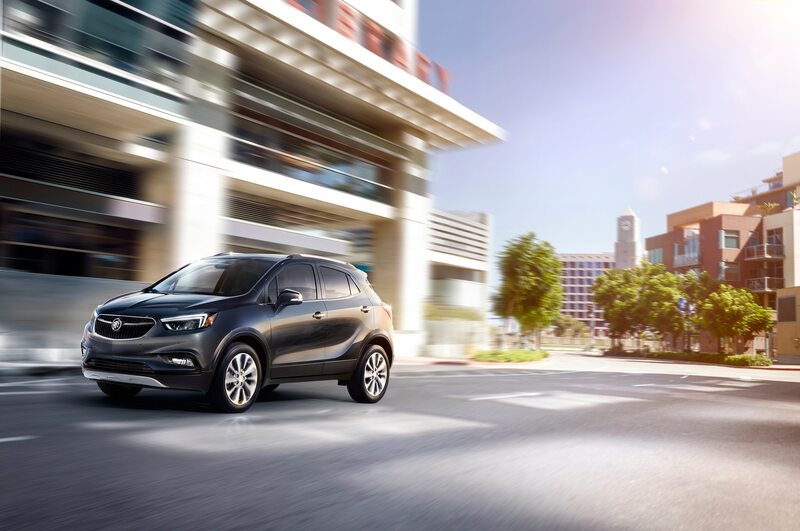 And Buick, noted DiSalle, is also the only domestic brand in Consumer Reports’ Top Ten ranking, noted DiSalle, near the very top in J.D. 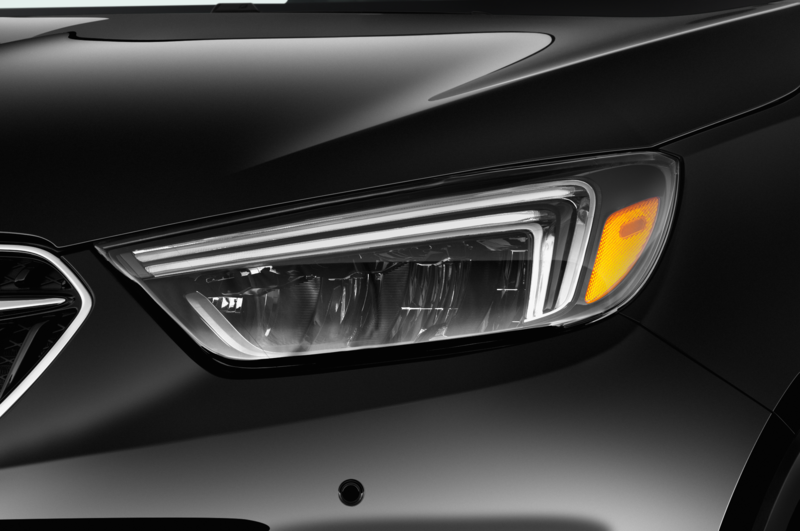 Power’s studies in long-term dependability, sales satisfaction and service satisfaction. 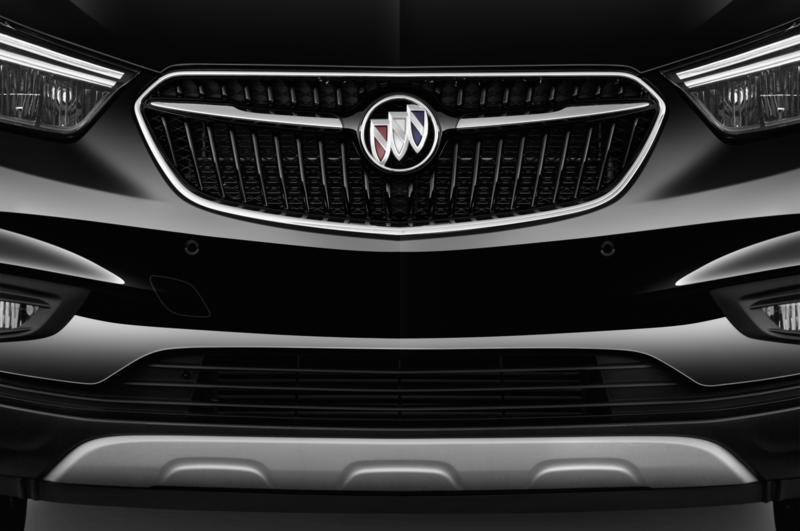 “People are forming a whole new impression of Buick,” he says. 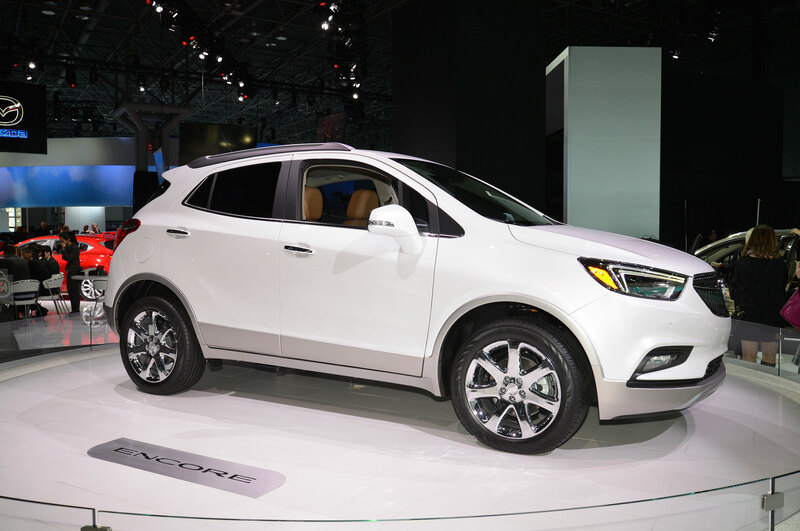 The average age buyer age is falling, too, from 65 to 58 in five years. 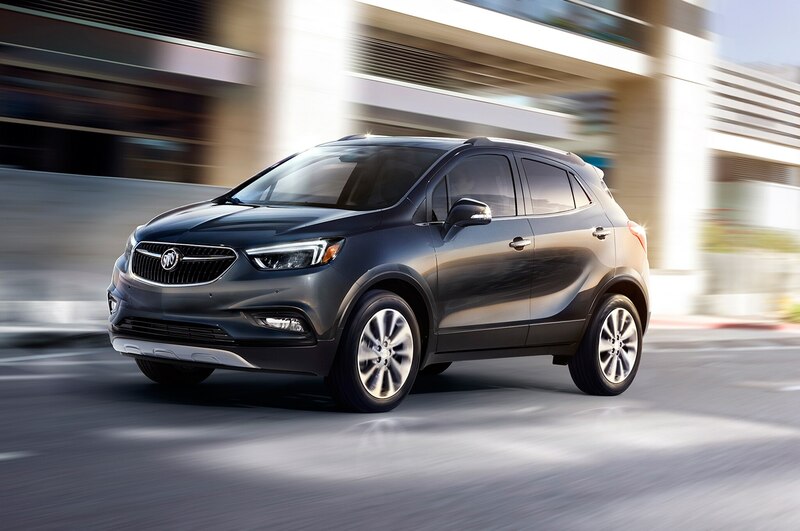 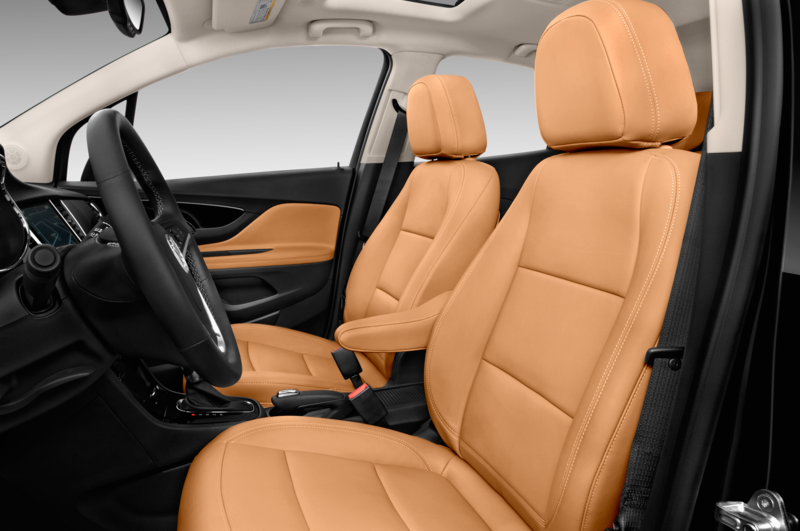 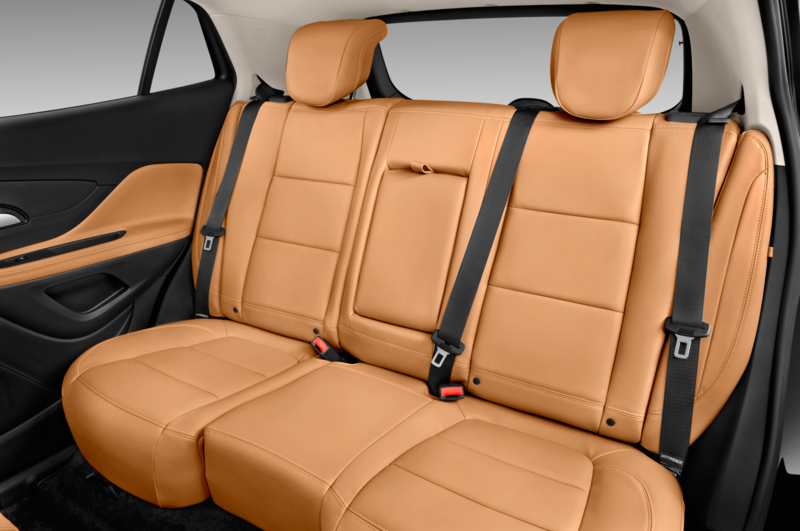 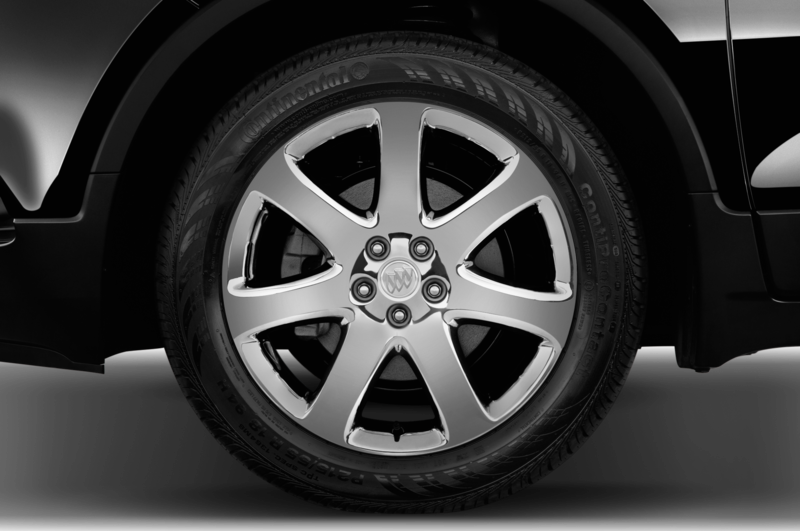 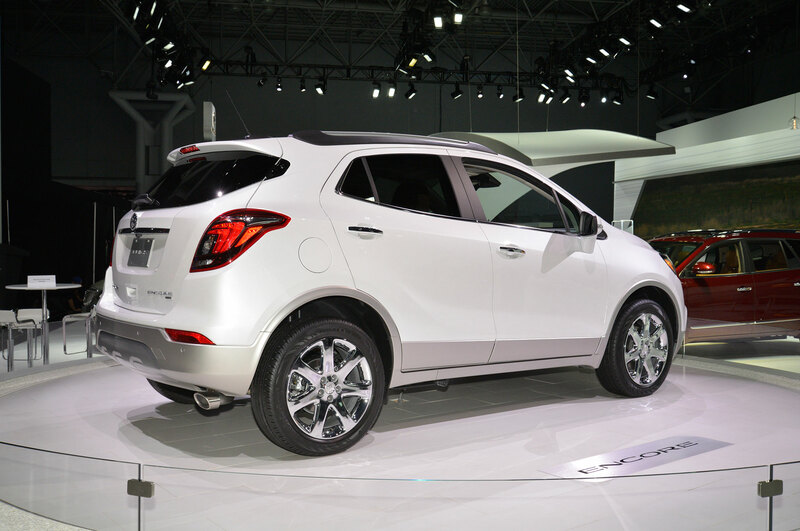 The 2016 Buick Envision will launch this summer, and fill white space between the Encore and Enclave, which is going to remain a full-size crossover. 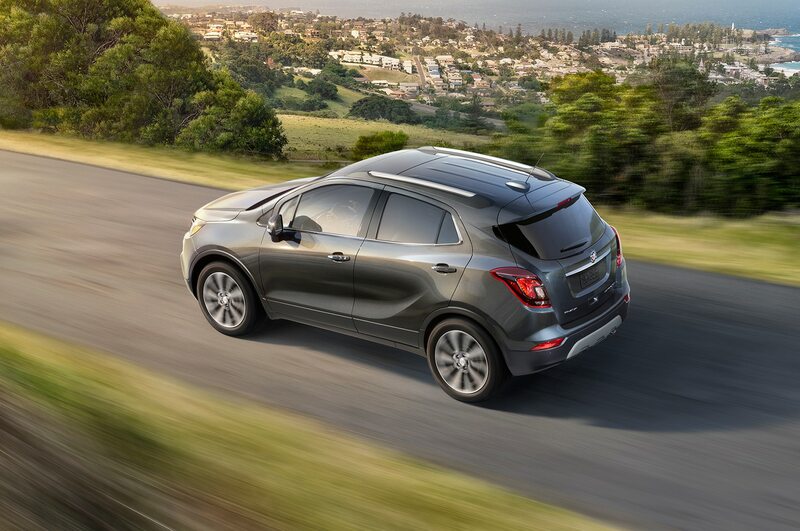 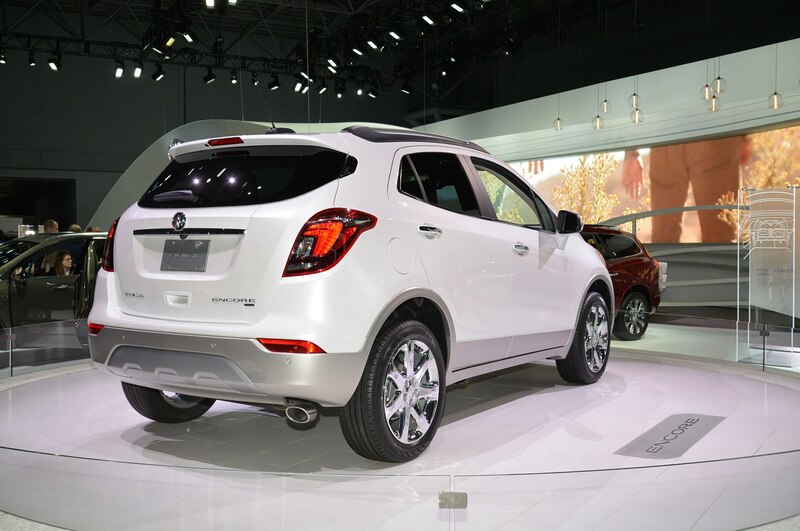 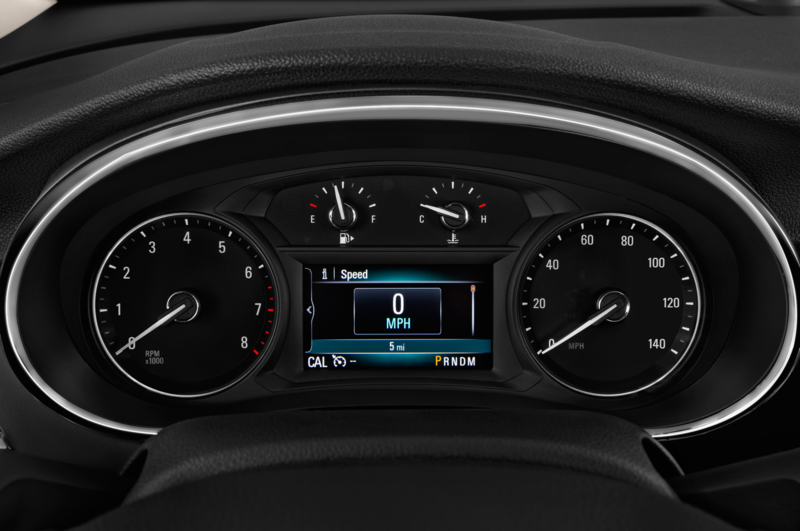 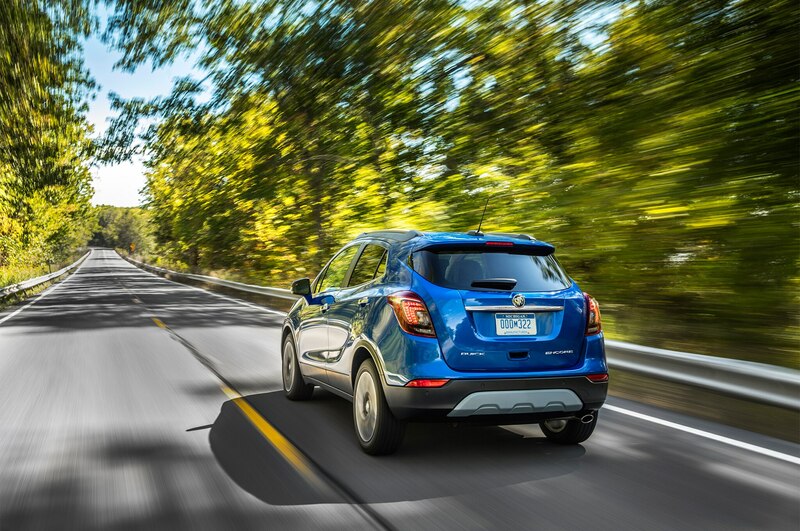 So far, the Envision has an all-new platform to itself. 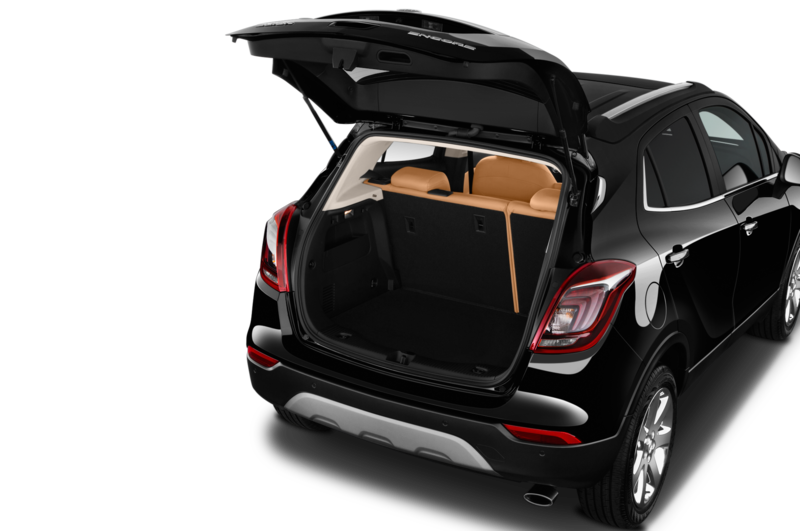 GM officials say that no Cadillac has been planned on the new platform, and it remains to be seen what other vehicles in the brand stable might be built on it.